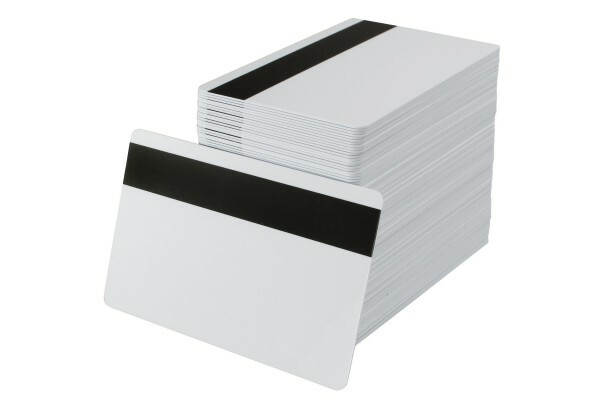 These PVC cards come with a HiCo mag stripe that is very durable and can be used many times, such as for an access card. From IDCardSupply, this product is great for use in direct-to-card printers with encoding capabilities. 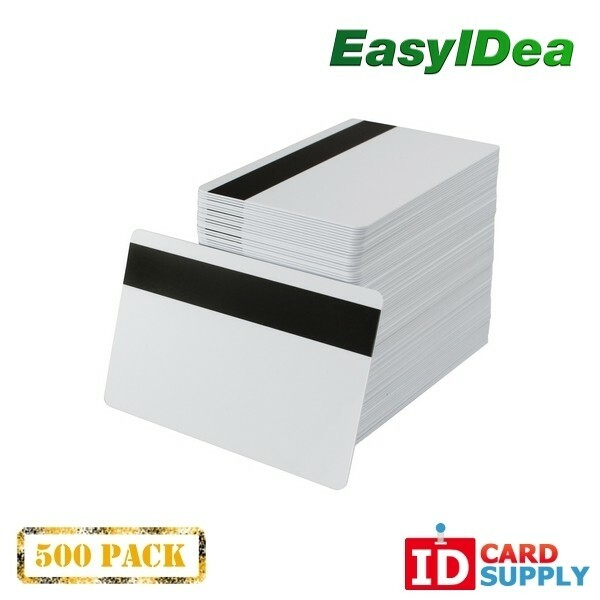 Get this pack of 500 today to ensure all of your ID creating needs are covered!